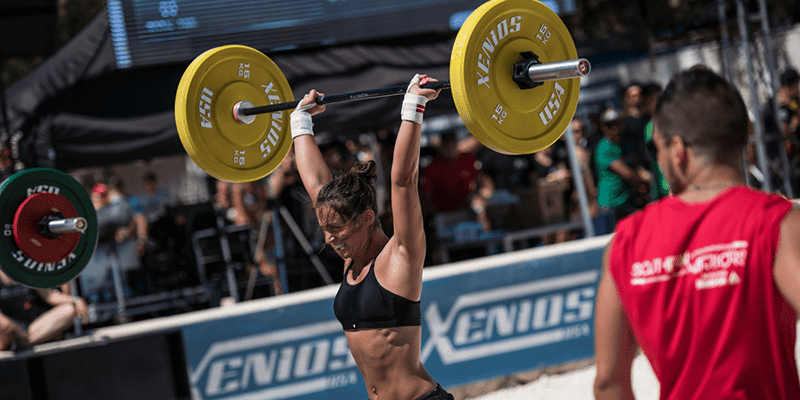 There are a lot of preconceptions about Crossfit that are simply not true. Here is a guide to help you demystify those ideas and explain what is really happening in the Boxes around the world. Crossfit is as competitive as you want to make it. The vast majority of Crossfitters compete against themselves and strive to succeed for their own personal satisfaction. If you are not keen on the idea of competing, then you don’t have to. One of the best parts of Crossfit is its community. Everyone goes through the Workouts together, and shared suffering and betterment can create incredibly strong bonds. There is a saying about Crossfit that it is the only sport where the loudest cheers are for the last to finish. 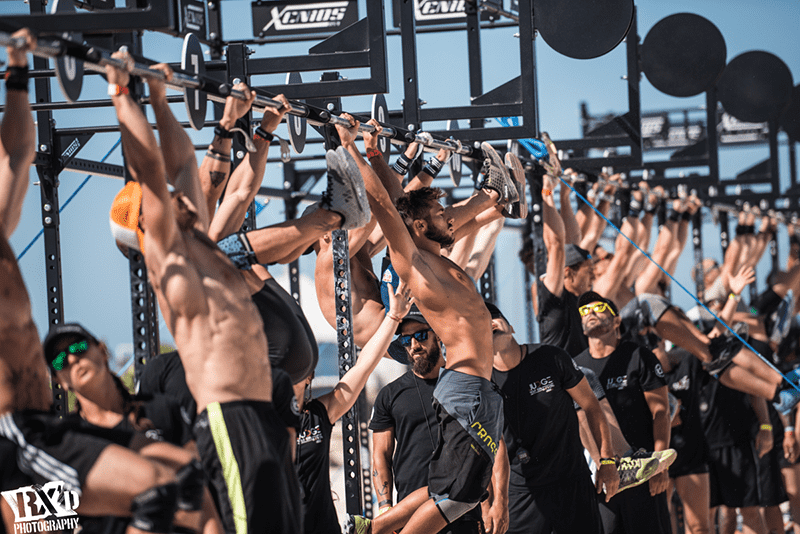 If the competitive element of Crossfit appeals to you, and you want to test yourself against others then go for it, there is plenty of opportunity to do so. Start with local Throwdowns and competitions. Try the Open, where you can measure your scores over several workouts against everyone in your Box, city, country and even the world – You never know where you might end up!